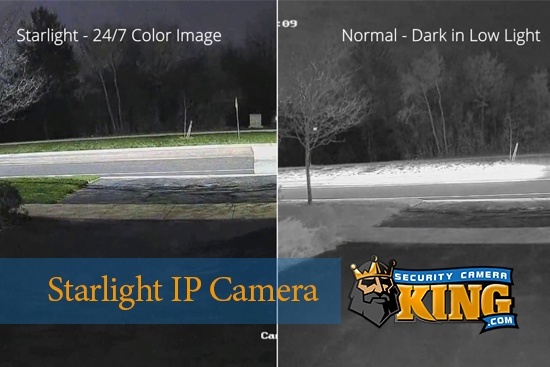 What Is The Best Security Camera System For My Business? If you have any pets, children or you are genuinely concerned about how secure your home will be when you are not around, you may want to consider investing in a remote monitoring system with the use of security cameras. Through your home computer, you will be able to reach this goal using the appropriate equipment and some time to help set your system up. 1. Begin by connecting a wireless security camera into your computer. Make sure you follow the instructions as set forth by the manufacturer of the camera you purchased. An IP security camera comes in either a wired or a wireless model, but they may also be called a Web security camera. 2. Power your camera and computer on. 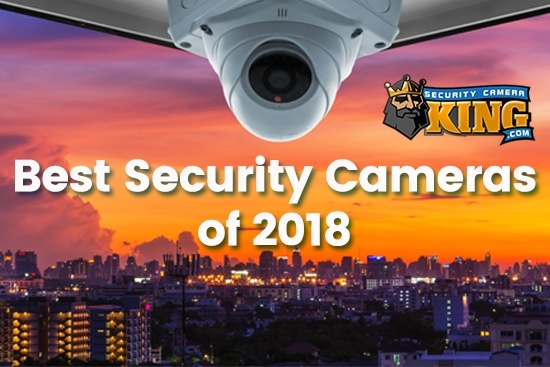 You will need to ensure both the camera and computer is left on whenever you leave your home to ensure you can retrieve the images from a remote location. 3. Using the server address given by the manufacturer of the camera, login into their server. You will need either a cell phone or computer that has Internet access in order to achieve this. 4. Once you are logged onto the Internet, you will be able to watch whatever area of your home that the camera is monitoring all from your cell phone or computer. 5. Using the instructions given to you by the manufacturer, connect your computer and Web cameras together. 6. Go through the process of setting your computer up for broadcasting live. In order to do this, you will first need to click on tools, then options, and finally live broadcast settings. To get the system to select a port for your device, you will need to choose o as the port. Choose the number of viewers you want to be able to access the feed at one time. Next, choose the profile that correlates to your specific type of connection to the Internet. Decide whether you want to send audio and video when viewing footage, as well as whether you want to begin the streaming process upon starting the system up. 7. Whenever you leave your home, you will want to make sure your Web camera and computer are powered on for the system to work. 8. Type the browser into your Web bar, which should also include the number of the port you are using from your cell phone or computer with Internet capabilities. 9. You are now set to watch live streaming on your remote device, regardless of where you are located. Thanks to modern technology, the process of monitoring your home had become extremely simple. 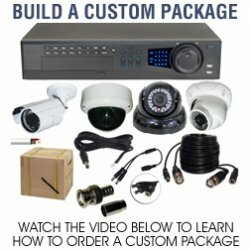 For nothing more than a few hundred dollars, you will be able to purchase one of the wireless security systems that allow you to monitor everything through email, cell phone or computer. Some of the more advanced systems provide you with continual monitoring on the Internet from a professional security company. Your basic home security system will include remote sensors, a control panel, keypads, smoke detectors, an alarm, monitoring system and decals for your window. All of the components work to interact with each other through a radio frequency or hard-wired system. If you have a wireless system, you will be able to install it yourself and save a lot of money over having to install a hard-wired system in your home. Your system’s control panel works as the main hub for the security system, regardless of whether it is wired or wireless. This panel helps to communicate via remote sensors located around your home. It sets the zones in the house, engages the alarm and sounds the siren. You have the option of programming the panel to call, email, and text or notify a professional monitoring company whenever the alarm is tripped. Placing keypads around your home in the main areas, such as on your garage or doors to enter into the home are excellent places to start. Remote sensors are generally able to detect any movement. They often sit near a window or door. Motion sensors utilize infrared technology in order to detect the presence of body heat in the vicinity. Some sensors are able to differentiate between the presence of humans and pets. Certain sensors are able to turn the lights on inside of an empty room if you choose. Window and door sensors are composed of two separate parts a transmitter and a magnet. The two components are able to remain in contact through the magnet whenever the windows and doors are closed. If the alarm is triggered, that means that the contacts have become separated from each other. Depending on the type of system you have, your specific security needs and the budget you are working with, your remote monitoring options will vary. Remote monitoring may be as simple as a phone call from the control panel itself to your cell phone to let you know that the alarm has been triggered. Some of the systems are a reactive monitoring system, which means that they send you an email or text that requires you to perform an action as soon as you have received the alert. More advanced security systems will connect with a professional service to monitor your home. They will receive the alerts and notify the authorities so you don’t have to worry about it. If your phone is not on or you have failed to check your email, you can rest assured that your home is safe and secure in your absence. 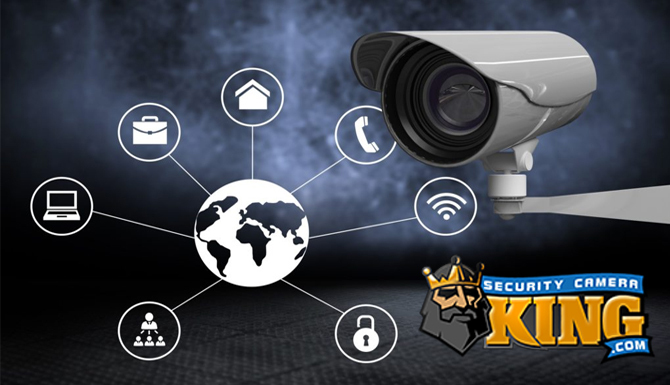 Other types of security systems are connected through the Internet, which allows you to monitor the activity through a secure website and then choose the appropriate security system for your needs. As you go through and choose the perfect remote security system, you will want to consider whether your home is wired already for this type of service. Some homes will already have everything they need installed. All you will need to do is activate the services with a professional alarm company to monitor your home. Make sure to consider what you have to work with as a budget as well. Wired security systems are not always the best option when working with a limited budget. Remember to consider what type of remote monitoring you really need for your home. If you are someone who has continual access to your smartphone, you may need nothing more than email or text alerts. If you are someone who spends an extensive amount of time at work, you might be better off with a solution that allows you to monitor your home online. Someone who travels a lot of the time will find it beneficial to hire someone who can monitor their home while they are away. Peace of mind is really what it all boils down to in the end. Not only is remote security cost effective, but also it is almost as if you have a security guard on patrol around the clock. Through a remote monitoring system, you will be able to enjoy enhanced levels of security while paying a fraction of the cost. Monitoring your assets on a continual basis has never been easier than it is right now. Thanks to all of the technology in today’s society, remote monitoring provides you with the ability to manage all of your remote sites from one centralized location. If you have video surveillance in multiple locations around the country, you would only need one individual to monitor your video from a location off-site. Video monitoring provides you with the assistance you need to help the local authorities to intervene with the appropriate measures in the shortest amount of time. If your staff is specifically trained to handle the remote monitoring, you will be able to relax in complete security almost 100 percent of the time. You will be able to eliminate any potential situations that pose a threat before it results in a loss of or damage to your property. In an instance where you need evidence, you can use remote monitoring systems to help provide you with the quality level of audio and video recording that you need. Even though these recordings are not of evidential quality, you will be able to bring the perpetrator under the extent of the law. Due to all of the aforementioned benefits, you will have one of the most efficient and cost effective measures for protecting your stock, family and other valuable assets. Remote surveillance systems help to capture pictures in your area of protection. Infrared motion detectors work to detect any potential movement within your vicinity. In the event there is an issue, the alarm will sound. Once the alarm is engaged, the system has a specific set of instructions for which to follow to help send the video into the computer at a remote location. You have the opportunity to verify if the alarm was unnecessary or if there really is an intruder inside of your location. Even though you can work with a regular modem, it is better to have a high-speed connection in use. Remote security systems also work to send an email alert if there are any images recorded. It also creates a log that can launch another program whenever needed. Modern security systems have ample amounts of features that are quite effective and useful. Many of the systems are able to support various ratios of compression and provide you with the ability to choose the ratio that best suits your needs. Plenty of systems allow you to make the area that you want monitored that much simpler. Contact us today to find out more about remote surveillance for your security cameras.